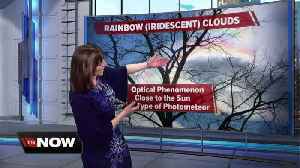 Storm Team 4 Meteorologist Jesse Ritka is geeking out about iridescent clouds. 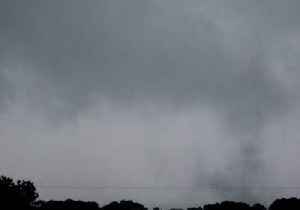 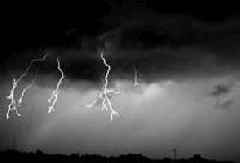 Dark clouds swirled and lightning flashed over Tylertown, Mississippi, on Thursday, April 18, as severe storms swept through the southern United States. 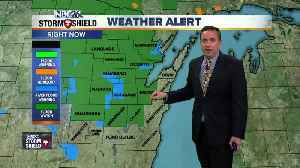 Video captured on Thursday shows dark clouds..
Clouds eventually start to break apart later this morning and we should see a decent amount of sunshine by the afternoon.